Tariro is the shona word for “Hope”. Shona is one of the major languages in Ziimbabwe. 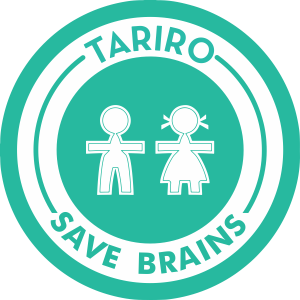 Tariro targets children aged 1 – 5 years as they increasingly survive the dangers of infant mortality. Access to cognitive learning, good nutrition and child care are critical for child development. 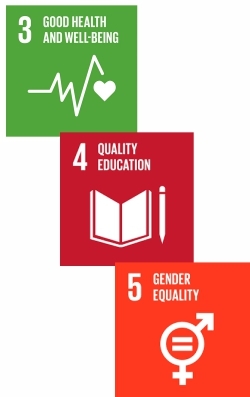 Tariro is dedicated to enabling 4,000 indigent and socially excluded children to access quality pre-school for early learning and child development. 85% of brain development is completed by the age of 5 years. 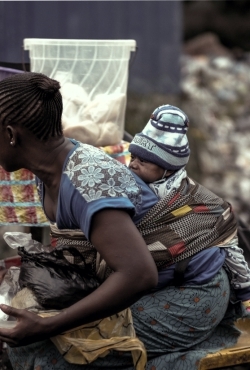 These children are often found in markets, motors parks and walking the streets with limited access to early learning, nutrition and appropriate health care. Provide exercise books to pupils in basic educational institutions in poor undeserved communities and locations.